Race your way through increasingly challenging rallies, earn credits and upgrade your ride. 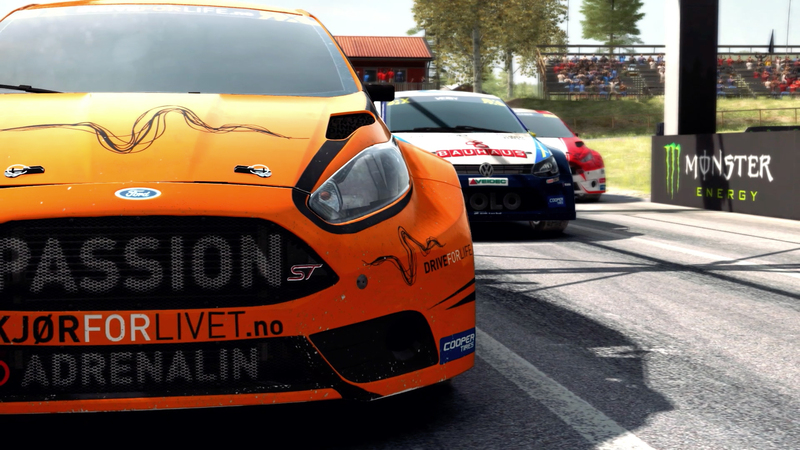 You can also build your own Custom Championship with a roster of races from any Rally, Hillclimb or Rallycross event and choose the AI difficulty, weather, and time of day for each race. This classic race discipline is all about racing from point-to-point in the fastest time possible. Compete on various surfaces and in a range of conditions, all in highly modified road-legal cars. A rally consists of several stages, so treat your car with respect or you might not make it through them all. As you might guess from the name, these are races to reach the top of hills. Like regular rally, you compete against the clock and the quickest to the top wins, but Hillclimb requires a special type of car with huge horsepower and massive downforce. 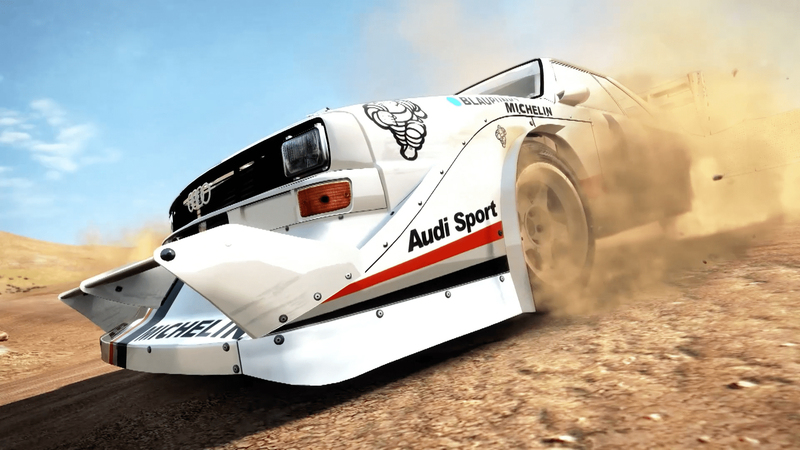 DiRT Rally features the most famous Hillclimb of all: the Pikes Peak course in Colorado, USA. This is where rally meets circuit racing. Compete in short races with up to six cars on the track. A 'Joker' lap adds a bit of spice by lengthening one of the laps with an extra section of track, usually one with a tricky gravel surface. Damage to your rally car is inevitable, so you'll need an ace crew to keep you on the road and in the race. Use credits to hire Engineers for serving and upgrading the key components in your car. The higher an Engineer's skill with a specific component, the better they'll be at fixing it. Tailor your team to the way you drive! 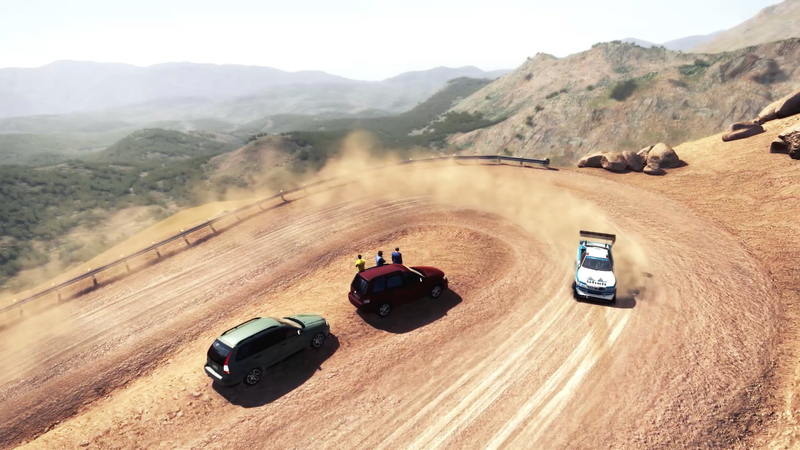 Buy or rent Rallycross cars to compete head-to-head against DiRT Rally drivers from all over the world. Jump straight into a race in Quick Join, or participate in a Championship Playlist or Online Custom Championship. Feeling creative? Then make your own Custom Championship and dare your rivals to compete. Get your competitive spirit into gear. 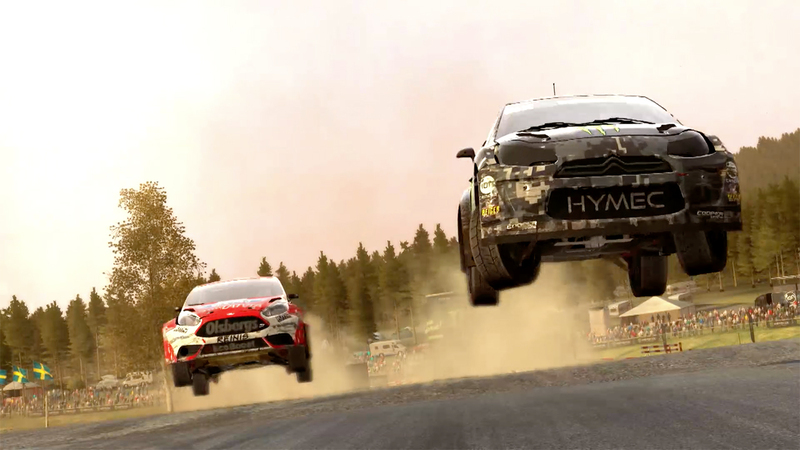 Take on DiRT Rally drivers from around the world and try to set the best times on daily, weekly and monthly leaderboards. Place in the top three tiers and you'll earn major credits. Check out the vehicles you own and lust after those you don't. Spend those hard-earned credits from the Championship and Online Events to buy new cars and change their liveries. 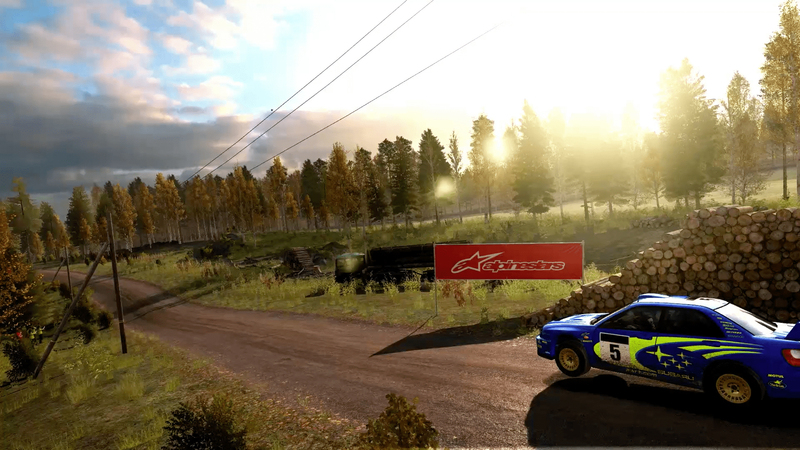 There are over 40 cars to unlock in DiRT Rally including the iconic 2001 Subaru Impreza, the classic 1980 Renault 5 Turbo and the reigning WRC champion car: the Volkswagen Polo R WRC.